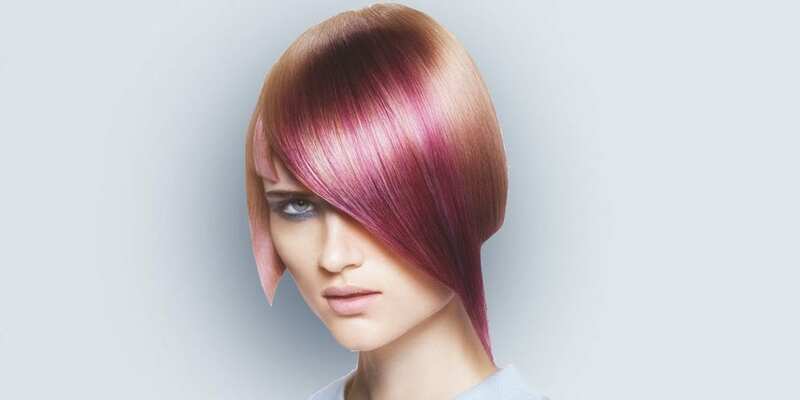 Schwarzkopf: The Art of Color Melting • Mississauga | VENUS Beauty Supplies Ltd. Tired of the same old highlighting patterns? Want to add new ideas to your repertoire? Learn quick tips and tricks to create the perfect melt. Seamless graduation from dark to light, light to dark, pastel to vibrant, metallic to matte. Learn the laws of contrast and placement for maximum impact with minimum effort. Experience the techniques as well as the Schwarzkopf Professional IGORA color products and unique tools available to create endless possibilities.